As an organization leading in knowledge generation and transfer and talent development in Latin America, we strongly believe that achieving global food security is an enterprise in which NGO’s, governments, companies and academia must be involved. This is a great opportunity for this vast array of different actors in the food and agribusiness system to pursue a common goal towards building a more sustainable future for all mankind. 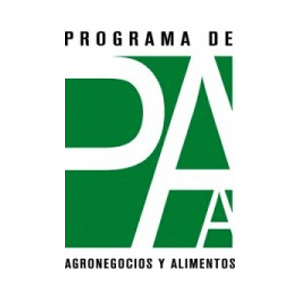 Since its foundation over 15 years ago, the Food and Agribusiness Program at the University of Buenos Aires has been a driver for change in this sector on a global scale, while becoming the largest program in the Spanish-speaking world. Its vision since then has been to lead and be the coordinating node of a network of knowledge creation, application, extension and diffusion in food and agribusiness from Latin America to the world.